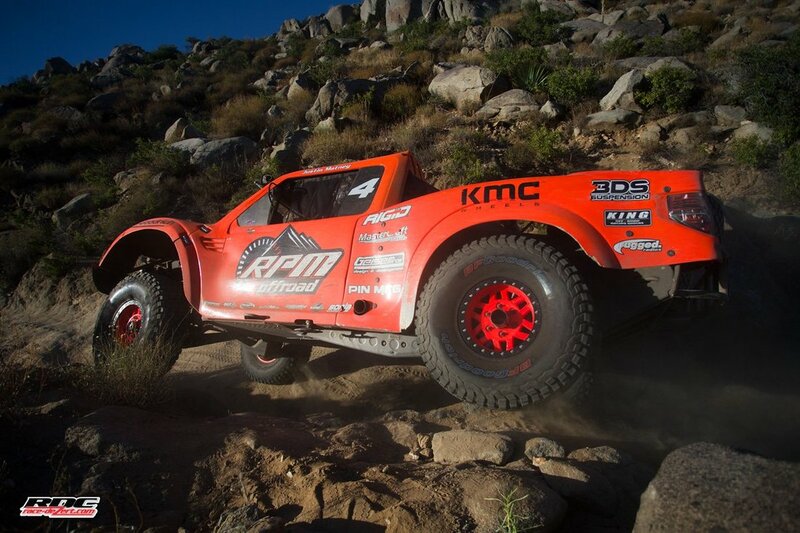 finish 2nd in Baja 500! Starting 13th in the 49th annual Baja 500, Justin Matney came through the field to finish 2nd in one of the toughest races on the calendar. Over 236 teams competed in the grueling 515 mile race starting from Ensenada, BC. Justin Matney's Geiser trophy truck is built around our highly successful P4T Transfer Case. Engineered to be able to hit rocks and obstacles at speeds over 140 mph, the Weismann Unlocker allows the drivertrain to take the constant abuse, while also enabling the truck to be highly maneuverable though tight and twisty terrain. 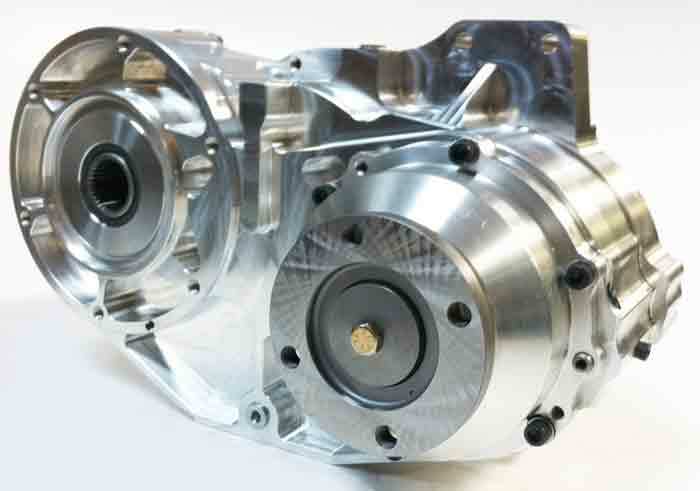 For more information about our P4T Transfer Case, click the image above.